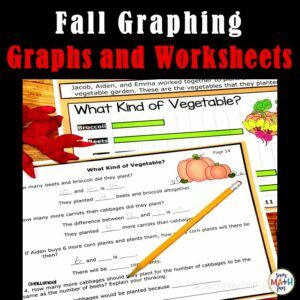 These addition worksheets are so much fun that your students will beg for more! 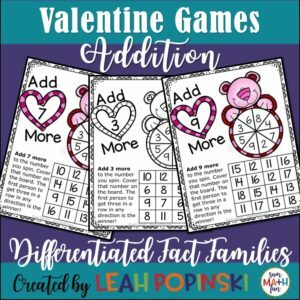 They won’t even realize how much addition practice they are getting with these engaging addition worksheets. They will actually enjoy practicing their addition facts and want MORE! 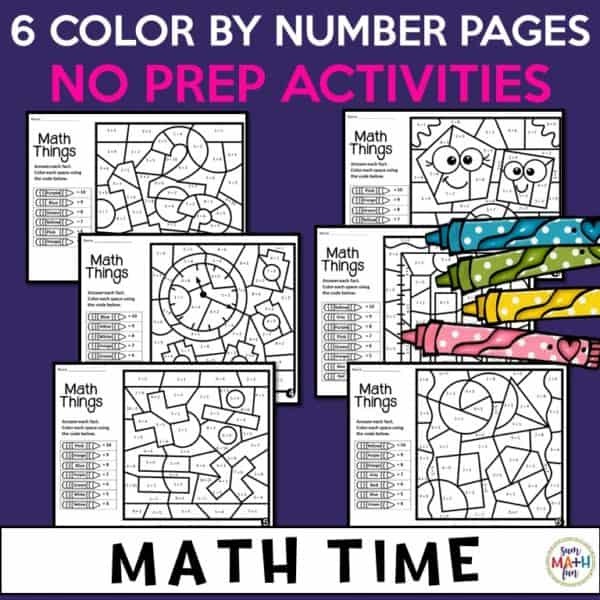 These color by number printables were designed to give your students a fun activity that reviews important math skills and to give you an easy way to engage your students with NO PREP. The repetition of finding the answers in an enjoyable way with the immediate feedback of seeing a correct picture will help your students commit their addition facts to memory for immediate recall. 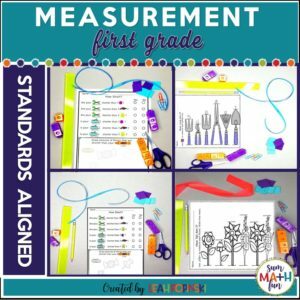 While your students will love coloring, they will be practicing and reviewing addition facts! There are 6 color by number worksheets in this packet that will keep your students completely engaged and learning. 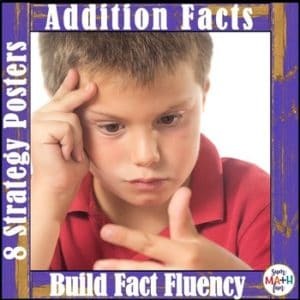 EXTREMELY EFFECTIVE for recognizing and learning “turn-around facts”. The Back to School coloring pages review addition facts to 10. The finished pictures make a great wall or bulletin board display!